During an evening in August 2018, we made our way to the Transylvanian city of Oradea. We were recovering from a whirlwind two weeks of nonstop tasting and travel in Sardinia (Italy) and Slovakia. We planted ourselves in Romania for a week to finish up some work and see a fellow #winelover and friend. Our friend Serban Sincai is a wine enthusiast and member of Millésime, a Romanian group dedicated to culture and wine. 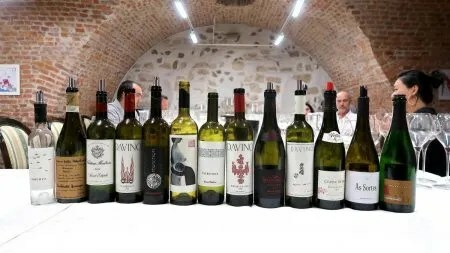 The group does wine tastings a few times a month in the old fortress of Oradea. Even though most of the members were away on holiday, Serban called an impromptu meeting in our honor. We tasted several international and Romanian wines blind during the evening. 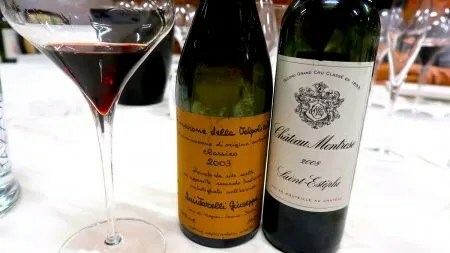 The wines that stood above the rest were the Château Montrose 2008 and Quinterelli Giuseppe Amarone Della Valpolicella Classico 2003. The Montrose is still a baby with ripe fruit and chewy tannins, we would prefer to drink it in another ten years. The Quintarelli Amarone is drinking exceptionally well now, it’s a wine for meditation and long evenings by the fire. Serban also mixed in several Romanian wines blind. We were pleased with the Davino Flamboyant 2012 (a blend of Cabernet Sauvignon, Merlot, and Feteasca Neagra) in addition to the Corcova Cuvée Boheme 2009 (a blend of Cabernet Sauvignon and Merlot). Both wines are plush and ripe with good structure. They’re massive wines that will appease even the most critical of palates. It was the last sweet wine that was the biggest surprise. The wine was served blind like the rest and it followed the Château Montrose and Quinterelli Giuseppe Amarone Della Valpolicella Classico. We thought that the wine was a Sauternes. When the wine was unveiled, we were shocked. 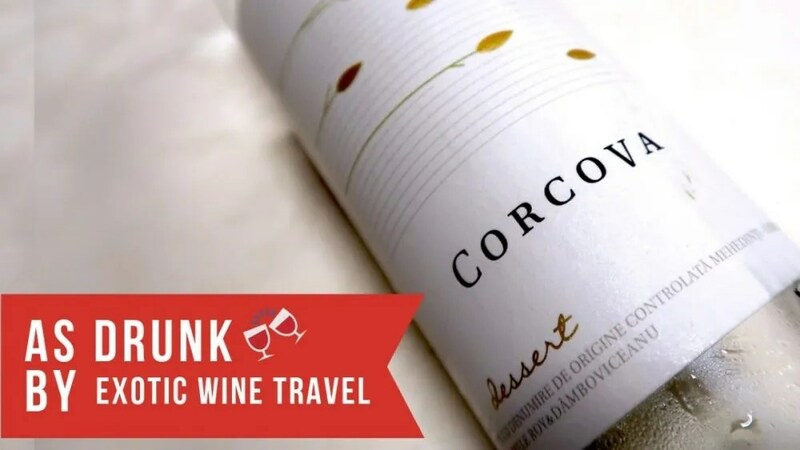 The Corcova Dessert 2013 is a blend of 85% Sauvignon Blanc and 15% Chardonnay aged in stainless steel. Around 90% of the Sauvignon Blanc was infected with botrytis in this vintage. Notes of honey, stone fruit, and tropical fruit flavors. 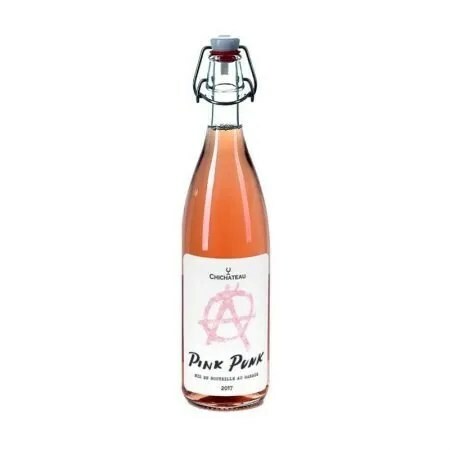 It’s rich and luxurious on the palate with balancing acidity. Fantastic value for money as it can be found in Romania for under 8 Euros. It’s one of the few Romanian wines at the La Cité du Vin in Bordeaux and for good reason.